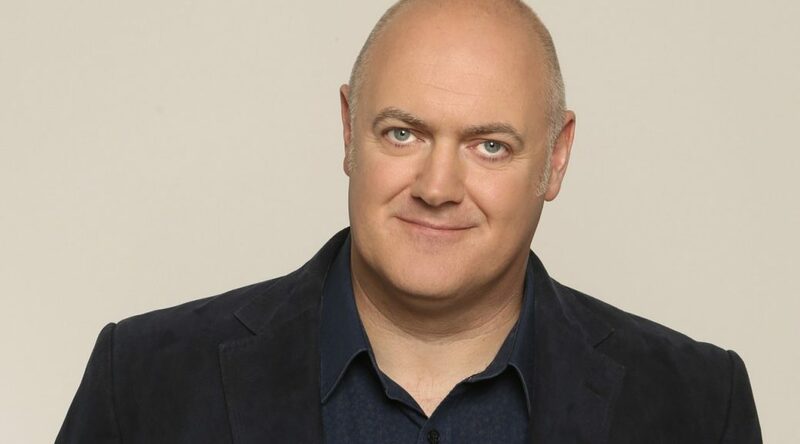 Dara is one of the most recognisable faces on British TV, as the host of the hugely successful Mock The Week and Star Gazing Live. Not forgetting his most recent shows the brand new series of Robot Wars for BBC Two and Go 8 Bit for Dave. Catch one of the most charismatic, intelligent, fast-talking and downright funny live performers working today.